Another likely influential post outlines this same approach and the comments (this one in particular) discuss whether this is the cleanest solution. It certainly sounds like something to look into. 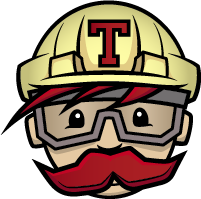 Hopefully using Travis-CI to test multiple versions of Grails will help maintainers establish backward compatibility for their plugins and libraries.